And lots more to be announced, including all our many UK guests—Brexit permitting! Lined up so far for the last weekend in June are novelists John Boyne (The Boy in the Striped Pyjamas), Hugo Hamilton (The Speckled People), Olivia Kiernan (Too Close to Breathe) and Jane Casey (Cruel Acts). Former Irish Times Environment Correspondent Frank McDonald will be talking about his autobiographical Truly Frank: A Dublin Memoir, former RTÉ Political Correspondent Martina Fitzgerald (Madam Politician) will celebrate women in public life, Fintan O’Toole (Heroic Failure: Brexit and the Politics of Pain) will offer his take on a mess not of our own making, RTÉ’s David McCullagh (De Valera: Rule 1932-1975) offers the second part of his biography of one of Ireland’s most controversial and enigmatic leaders. Former British Army surveillance operative ‘Sean Hartnett’ (not his real name) will return to blow the lid on the paranoia of the latter years of the Celtic Tiger in his new book Corporate Confidential and tell us how he made his living spying on some of the big beasts of the 2008 ‘bust’. We are also honoured to host the legendary artist Jim Fitzpatrick, the man who produced that iconic portrait of the Marxist revolutionary Che Guevara and who, later in his career, launched a thousand album covers. With twelve years left to get to grips with climate change we’ve asked the country’s best-loved scientist Luke O’Neill to remind us that ‘we are in the middle of an extinction event’ and RTÉs Philip Boucher Hayes to explain why the media is so bad at handling the most important issue facing humanity. 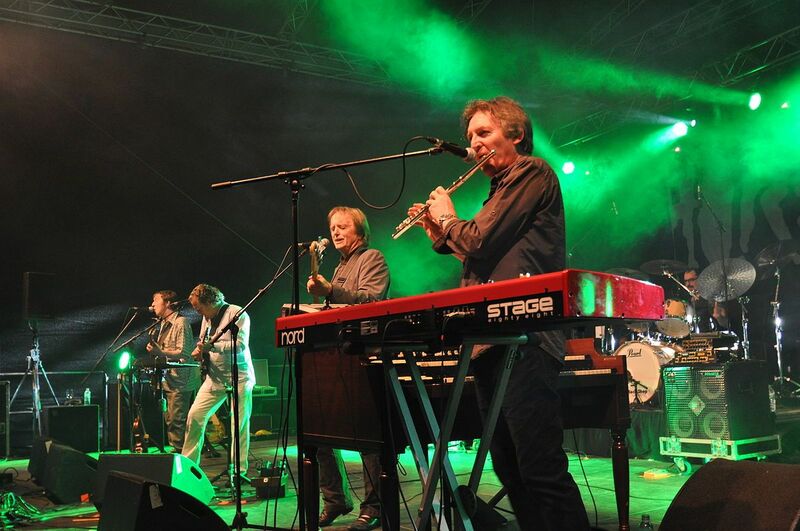 Musically speaking Jim Lockhart and Barry Devlin of the great Irish Celtic rock band Horslips will reminisce about half a century of rocking and rolling, Today FMs Tom Dunne will reflect on two seminal musical events of 1969, the release of the great Beatles’ album Abbey Road and the joy and mayhem that was the Woodstock festival. Poet Peter Fallon will be joined by Saramai and Oisin Leech (The Lost Brothers) for the latest excursion by the Hinterland ‘house band’. Oh yes … the World Première! That will be a reading of our Writer in Residence, Matt Spangler’s (The Kite Runner) adaptation of Mary Manning’s account of the 1984 Dunne’s Stores Anti-Apartheid boycott Striking Back. We put Matt and Mary together for an event last year and now look what’s happened! We’ll update you in a few weeks on some of the exciting UK guests who will be joining us this year. 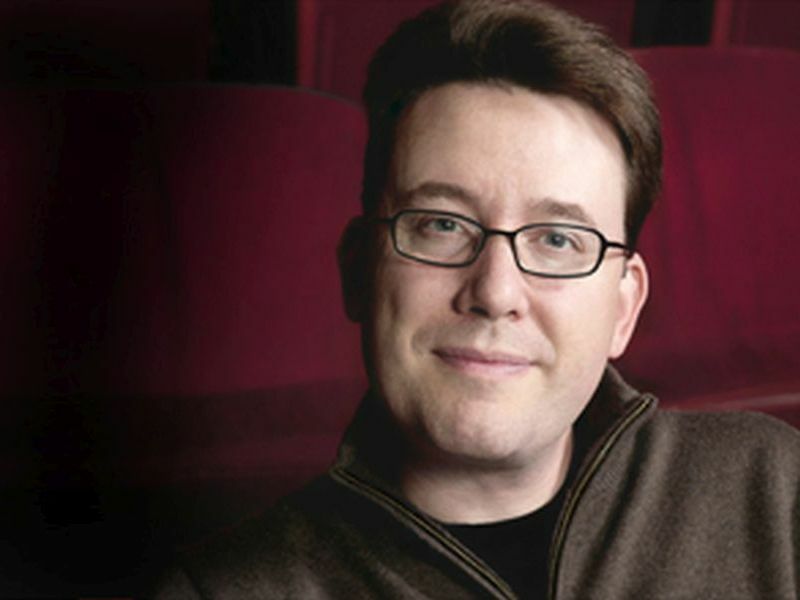 Award winning playwright Matthew Spangler (The Kite Runner) has become Hinterland’s first ‘Writer in Residence’. Matt has become a regular visitor to the Kells Festival. Each year he has turned his skills to the innovative task of mentoring festival authors on templates for adapting their books for the stage. He has hosted, among others, Zlata Filipovic (Zlata’s Diary) and Kevin Barry (Beatlebone). 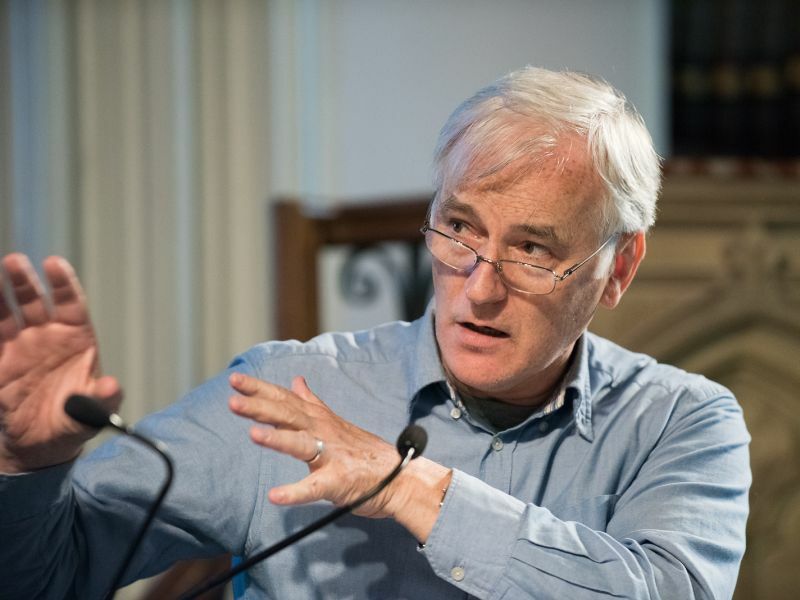 His most significant session came in 2018 when he worked with Mary Manning and Sinead O’Brien on their Striking Back collaboration – the story of Mary’s experience of the 1984 Dunne’s Stores anti-apartheid strike. As a result of this session Matt set about adapting Striking Back for an Irish stage and, thanks to the assistance of the Pavilion Theatre, Dun Laoghaire, a rehearsed reading of the ‘work in progress’ will take place at this year’s festival. Dr. Myles Dungan will explore the relationship between political journalism and establishment interests in the English-speaking world from the mid nineteenth century to the present day. From the game-changing reports of Irish-born William Howard Russell of The Times in the 1850s (on the incompetence of the British military elite in the Crimea) to the investigative reporting of the Washington Post which undermined the Nixon administration in the 1970s, newspapers, radio and TV have sought to expose corruption, highlight abuse of power and challenge restrictive libel laws – another form of repression less familiar in the USA. In tackling institutional, commercial and governmental excess, as well as outright criminality, many campaigning newspapers have honoured the injunction of the great Irish-American Chicago columnist Finley Peter Dunne ‘to comfort the afflicted and afflict the comfortable’. This course reflects on some of the more interesting examples of this conflict. World renowned Irish graphic artist Jim Fitzpatrick will meet Type Trail creator Mark Smith on stage during this year’s Hinterland Festival. 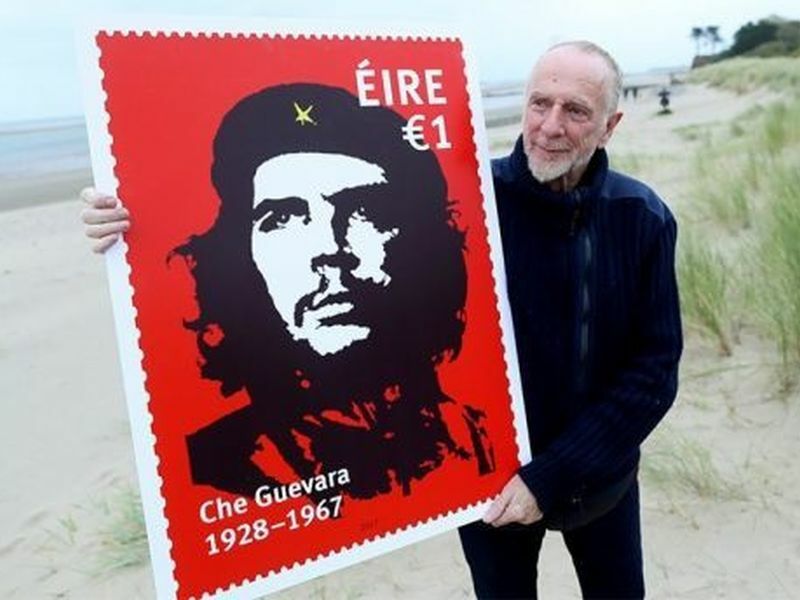 Fitzpatrick, whose 1967 image of Cuban revolutionary Che Guevara has acquired iconic status, will talk about his life and work with the Kells artist, whose creative brainchild, the Type Trail, will celebrate its tenth incarnation around the streets of the town this year. 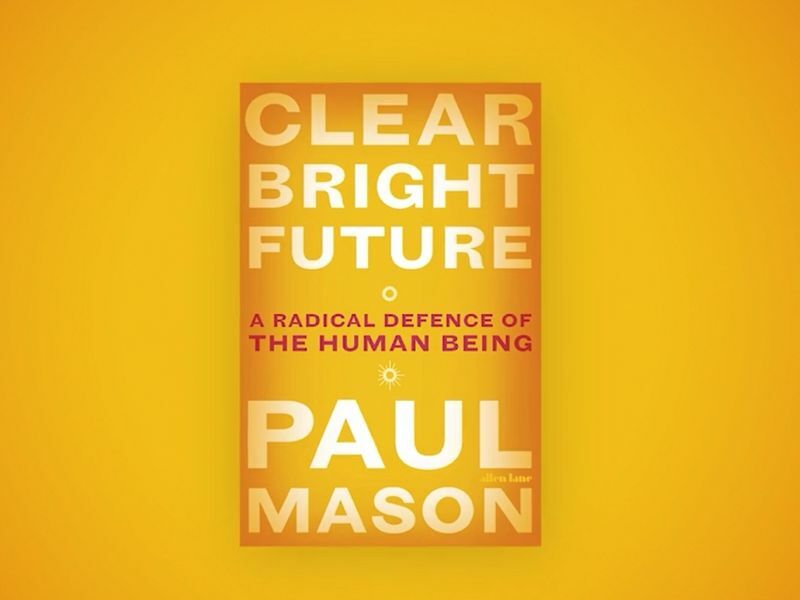 As a TV journalist, author, and public intellectual Paul Mason’s voice has offered both rigorous analysis, and hope for a more equitable future. His 2015 work Postcapitalism was hailed by Naomi Klein as ‘an original, engaging, and bracingly-articulated vision of real alternatives’. His latest work, the forward-thinking Clear bright future: A radical defence of the human being recognises the multiple threats of the rise of authoritarian politics; the destruction of verifiable truth; the onset of Artificial Intelligence; and the sense of fatalism which has left millions susceptible to the mythologies of the new right. Paul decodes Donald Trump’s rise to power, assesses the exploitation by the Kremlin and the new ‘alt.right’ of Western societal weaknesses, and demonstrates how today’s fundamental conflicts are attributable to the successful neo-liberal ‘project’ launched in the 1980s. Paul will be familiar to TV viewers for his work as Economics Editor on BBC2’s Newsnight and Channel Four News since 2001.